1. 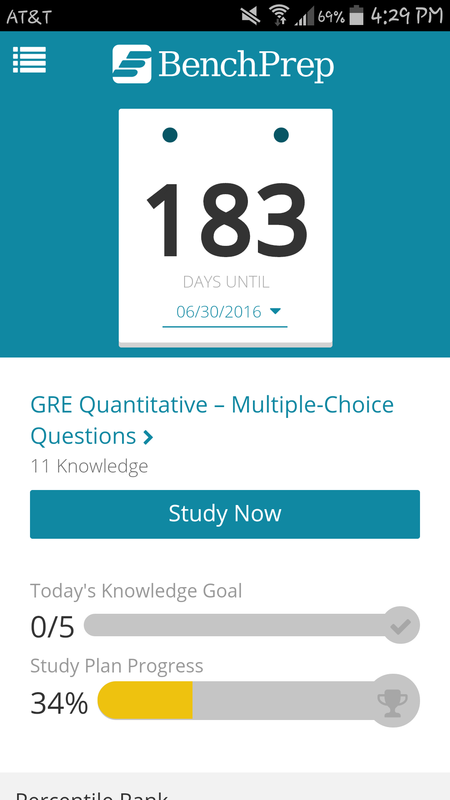 Go to the Study Plan dashboard or the Home dashboard (both will work). 2. 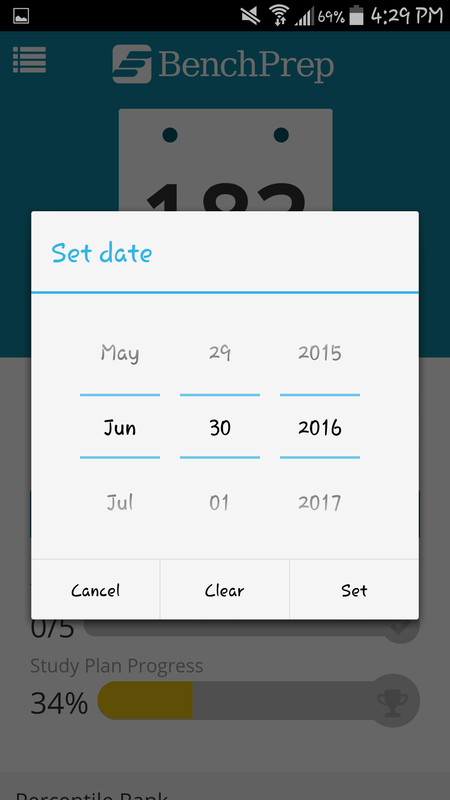 Tap the small arrow next to the test date - this will bring up a widget for you to change the date.